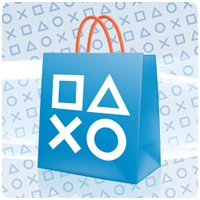 New content is available on the US PlayStation Store, with four new PS Vita games added. New games include Element4l and Stealth Inc. 2: A Game of Clones. 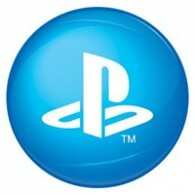 You can also find new PlayStation Now rentals. New content is available on the US PlayStation Store, including four new PS Vita games. New games include free-to-play title Run Sackboy! Run! and MLB 15 The Show. 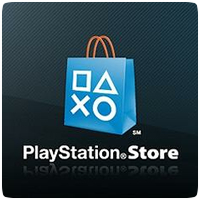 New content is available on the US PlayStation Store, with a number of new games added. New games include Hotline Miami 2: Wrong Number, Flame Over and Scram Kitty DX.